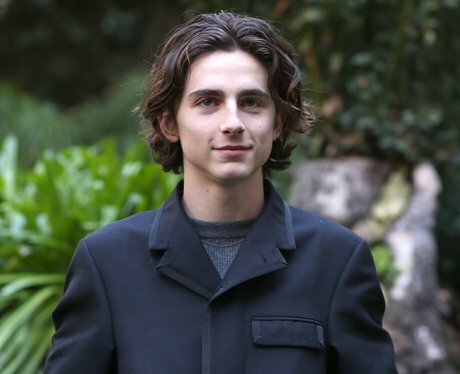 What is Timothée's net worth? 19. What is Timothée's net worth? These things are notoriously hard to figure out but the latest estimates floating online are around the $6 million dollar mark. Not bad for a 22-year-old, eh?